Miscellaneous There are 12 products. 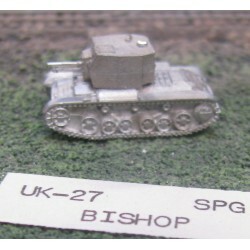 5x Bishop 1/285 Scale Models Supplied unpainted, assembly required unless stated otherwise. Metal parts, not suitable for children 12 and under. 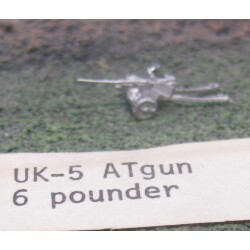 5x Archer 1/285 Scale Models Supplied unpainted, assembly required unless stated otherwise. Metal parts, not suitable for children 12 and under. 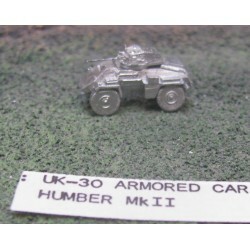 5x Humber MK II 1/285 Scale Models Supplied unpainted, assembly required unless stated otherwise. Metal parts, not suitable for children 12 and under. 5x Humber MK IV 1/285 Scale Models Supplied unpainted, assembly required unless stated otherwise. Metal parts, not suitable for children 12 and under. 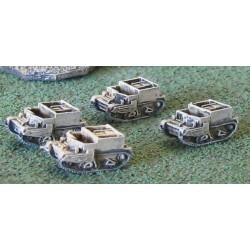 6x Bren Carrier 1/285 Scale Models Supplied unpainted, assembly required unless stated otherwise. Metal parts, not suitable for children 12 and under. 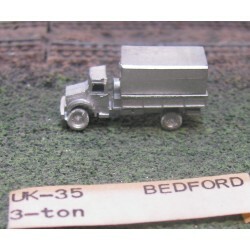 5x Bedford 3 ton 1/285 Scale Models Supplied unpainted, assembly required unless stated otherwise. Metal parts, not suitable for children 12 and under. 5x Bedford 3 cwt 1/285 Scale Models Supplied unpainted, assembly required unless stated otherwise. Metal parts, not suitable for children 12 and under. 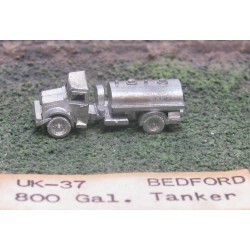 5x Bedford Tanker 1/285 Scale Models Supplied unpainted, assembly required unless stated otherwise. Metal parts, not suitable for children 12 and under.  5x GMC T48 57mm SPAT 1/285 Scale Models Supplied unpainted, assembly required unless stated otherwise. Metal parts, not suitable for children 12 and under. 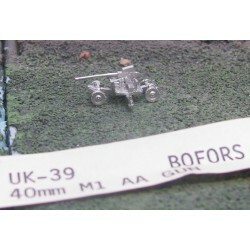 6x Bofors 40mm 1/285 Scale Models Supplied unpainted, assembly required unless stated otherwise. Metal parts, not suitable for children 12 and under. 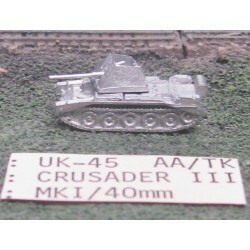 5x Crusader III MK I 40mm AA 1/285 Scale Models Supplied unpainted, assembly required unless stated otherwise. Metal parts, not suitable for children 12 and under. 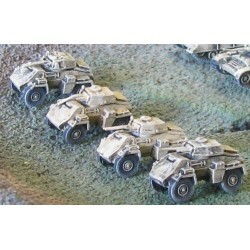 6x 6 PDR 1/285 Scale Models Supplied unpainted, assembly required unless stated otherwise. Metal parts, not suitable for children 12 and under.